This southern species is found locally in the western coastal plain. 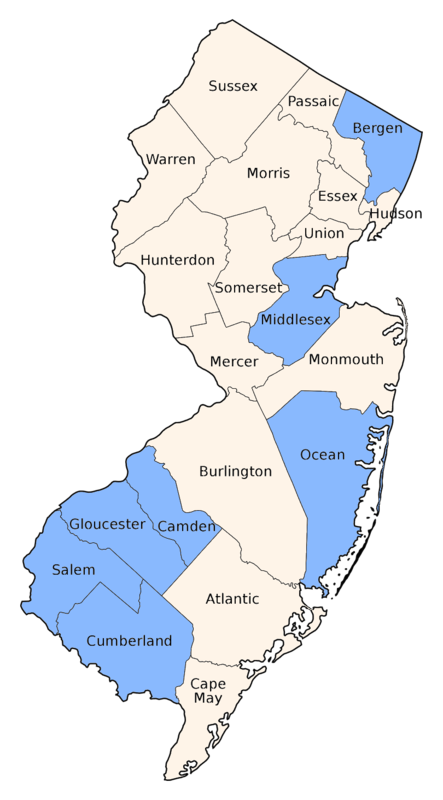 The Bergen record is curious, more so since in this author's knowledge, Great Notch ain't even in Bergen County; since the Middlesex report is from the same source (Davis, 1913a), this record should also be viewed with curiosity. 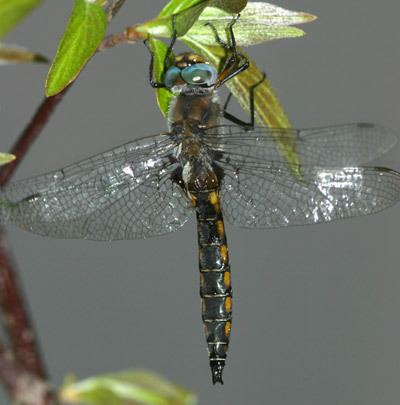 A heavy bodied baskettail, with dense white fuzz on the thorax. 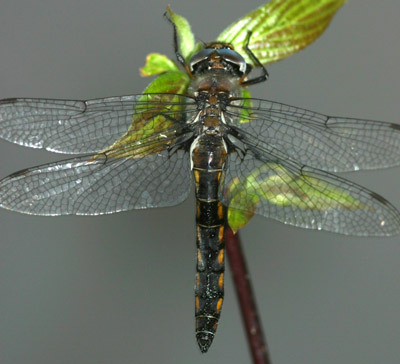 Claspers appear similar to Beaverpond Baskettail which has a spindle-shaped abdomen. ID of females is beyond the scope of this web site.